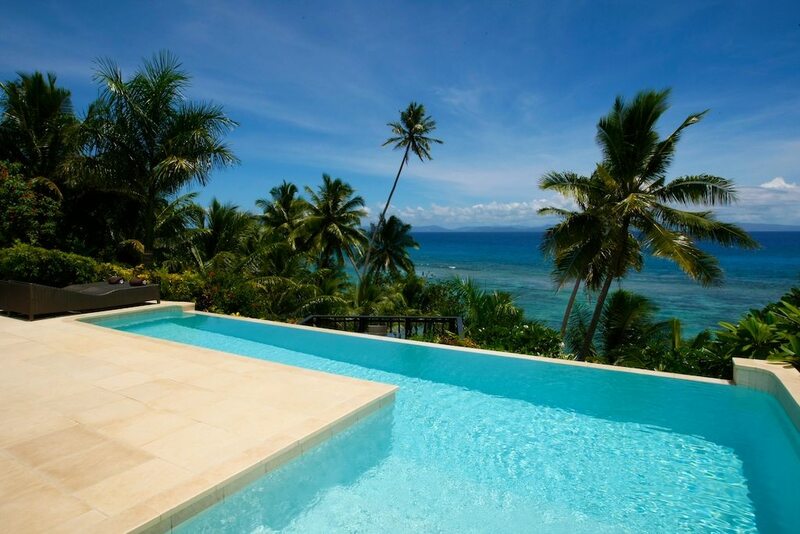 Offering a 3-Villa Resort and a 2,600 square foot, 2 story private home on Taveuni. 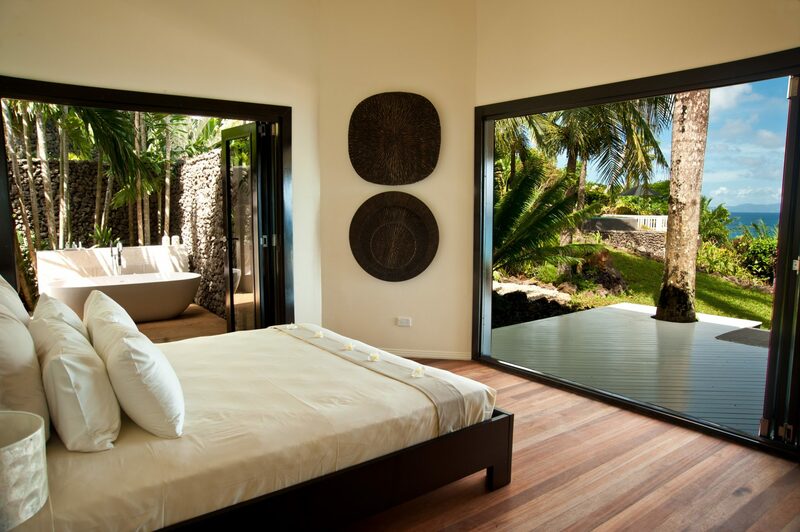 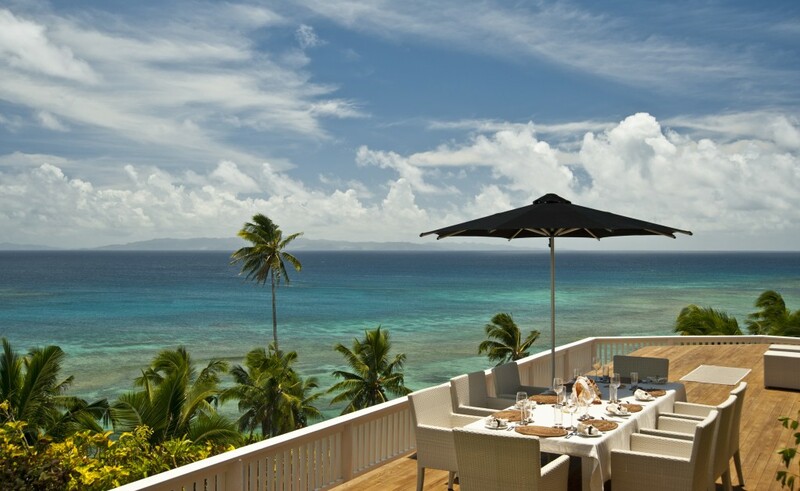 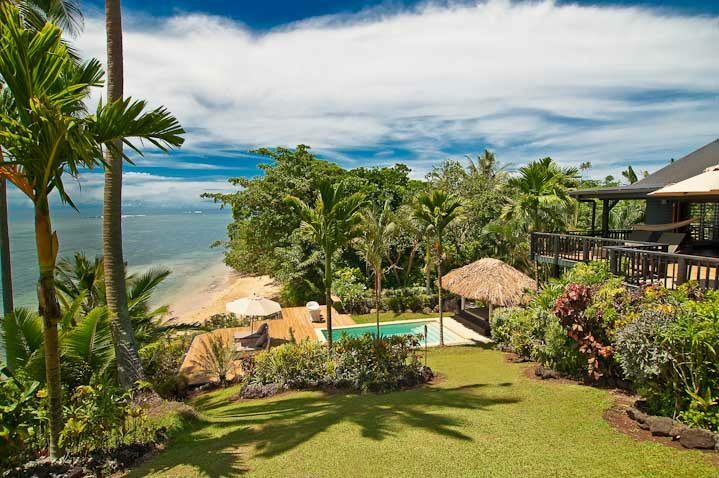 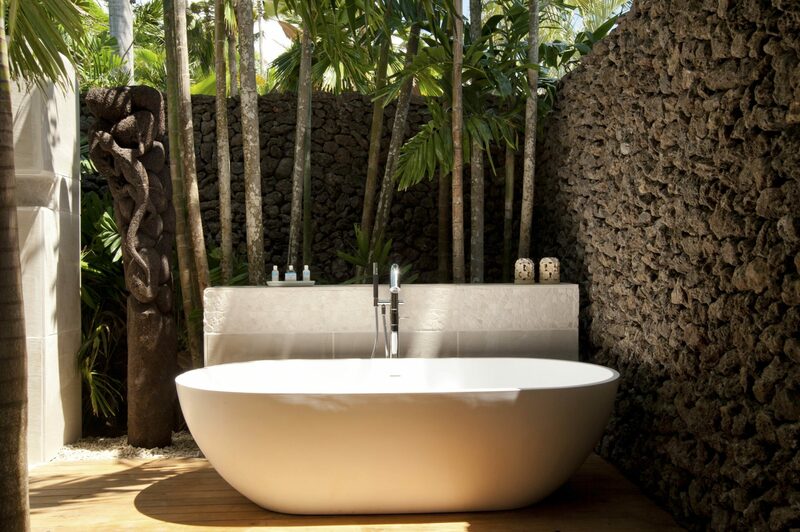 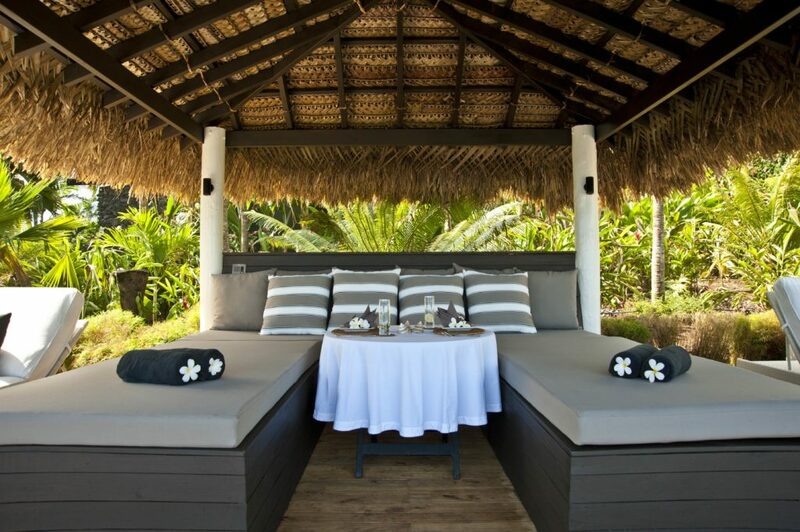 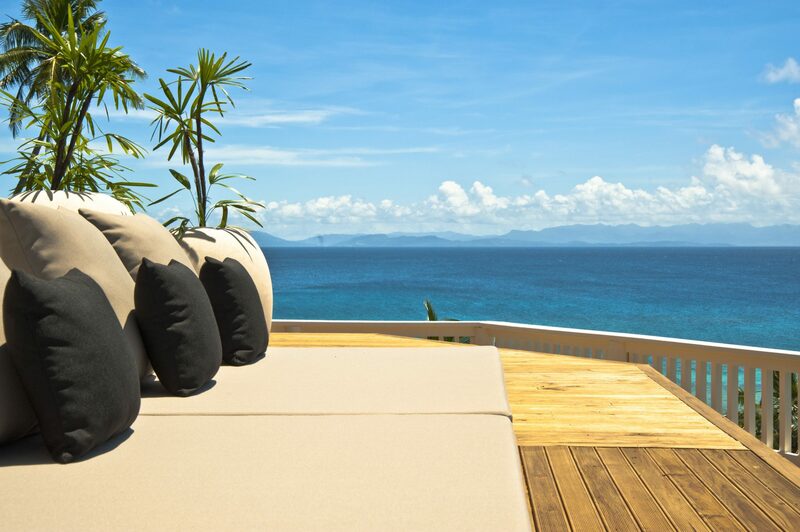 This offering includes a total of 4 residences on 7 acres on the 3rd largest island in Fiji. 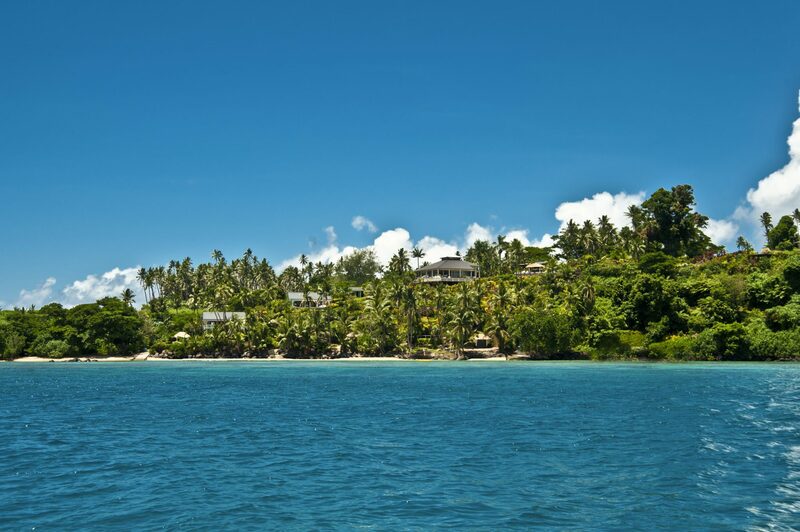 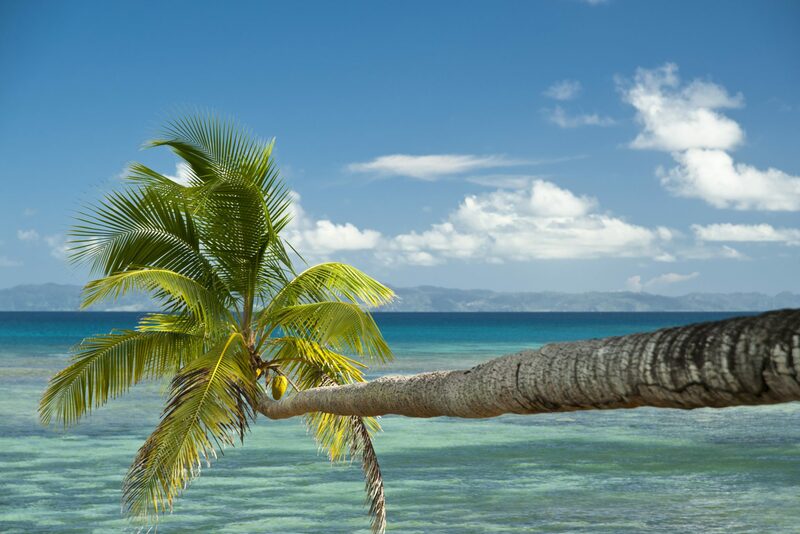 Taveuni is the most beautiful and diverse of Fiji’s 333 islands, known as Fiji’s Garden Isle for its lush vegetation. 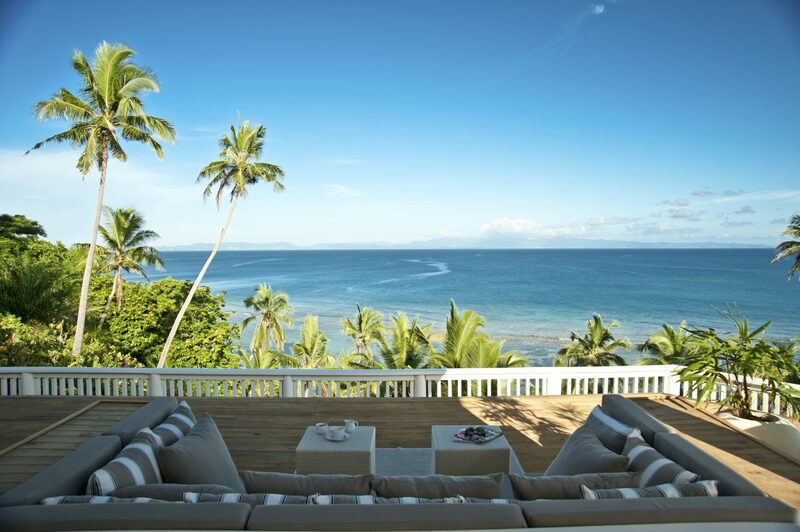 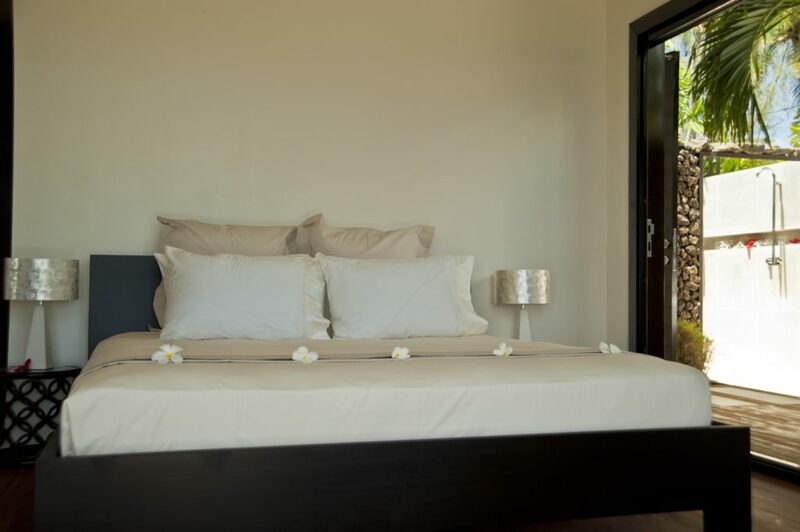 Each villa at Taveuni Palms sits on its own private acre of beachfront and boasts its own private pool and entertainment center, which includes a flat-screen TV, DVD, CD player and ipod with indoor/outdoor speakers. 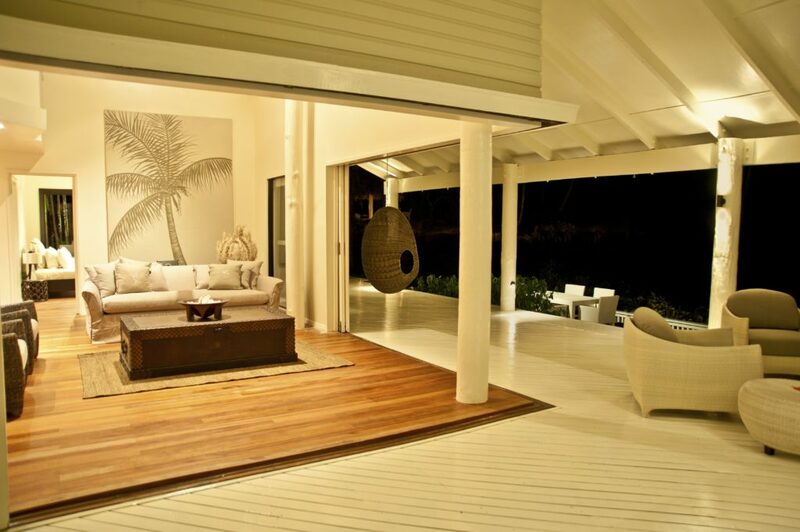 The entire retreat is furnished with unique pieces chose for their comfort, beauty and history. 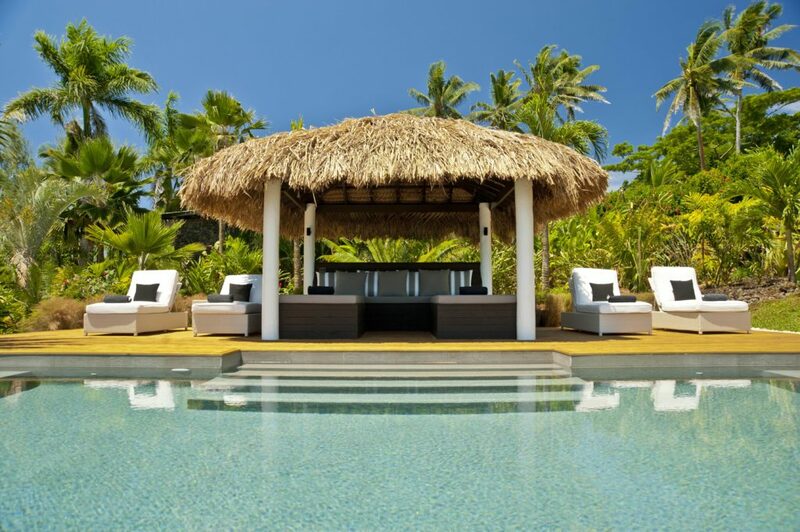 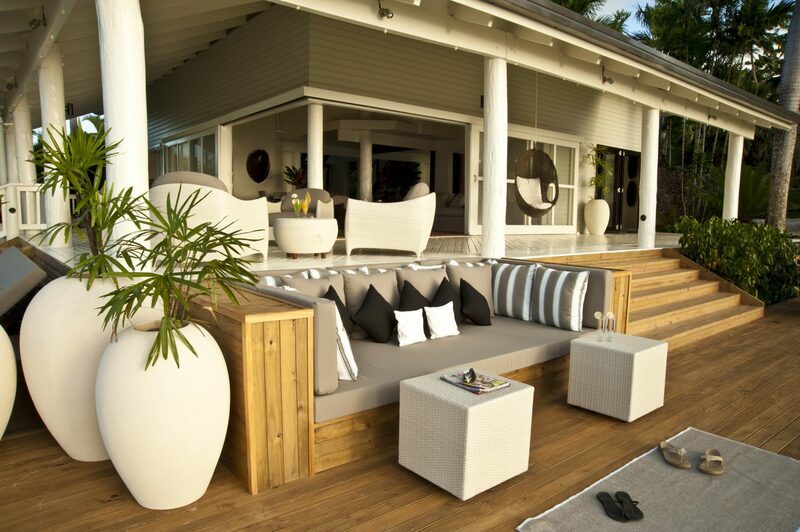 Decks and a pool surround each private Fiji villa at Taveuni Palms Resort.